You don’t want to miss this spectacular holiday event. Santa Clara County Parks presents the Fantasy of Lights Drive-Thru starting Sunday, December 6 to Thursday, December 31 from 6-10pm. Lighting up holiday spirit this season with 1.5 mile drive-through holiday display entertainment for the whole family. 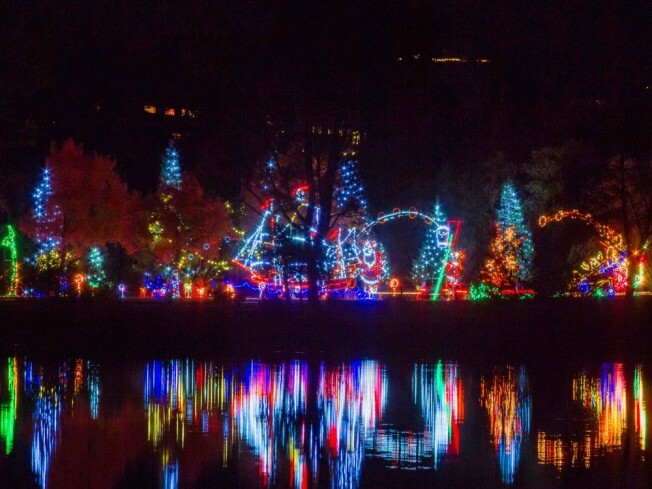 Returning for its 17th year, Fantasy of Lights continue to be the premier holiday show in Northern California. The larger- than- life displays will be sure to get you in that holiday spirit.